Let Us Get You Prepared for the Roads! 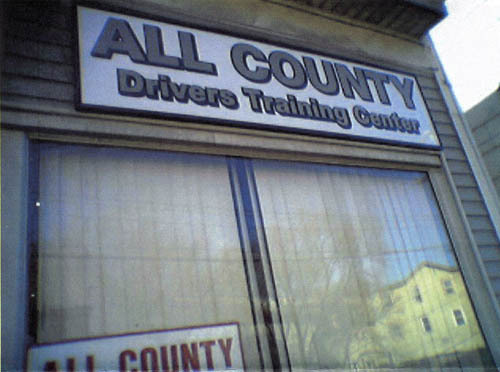 All County Drivers Training Center, Inc. has been striving for excellence and providing defensive driving skills since 1984. 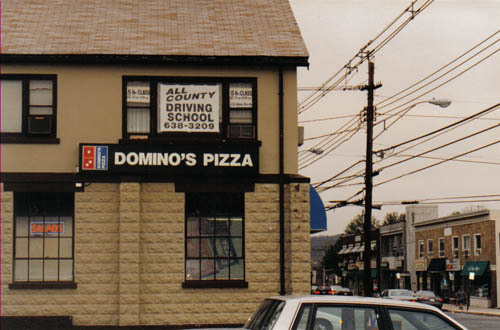 We are known for our quick road test scheduling, and we specialize in defensive driving, highway lessons working on merging, lane changing and decision making, road test preparation, private lessons with door to door service anywhere in Rockland County. Our classes include the six hour point and insurance reduction program, and the five hour pre-licensing course (MV278). but you should call for appointment and to make sure class is on. You need to bring $50 in cash and a valid learners permit. We offer a wide variety of packages ranging from 3 to 20 lessons, and we offer special attention to nervous drivers and senior citizens. Call us today for professional, personalized instructors who will help to get you on your way. The Motor Vehicle Department recommends 50 hours of driving practice with at least 15 hours in moderately heavy traffic before you consider taking a road test. An MV-262 must be brought to road test for anyone under 18.
discounted rate of $35 per person. Click Defensive Driving Schedule link for 2018 schedule. All classes and lessons can be booked over the phone. 5 hour pre-licensing class offered in both locations weekly, Walk-ins welcome but you should call for an appointment and to make sure class is on. You need to bring $50 cash and your picture permit. Currently legal driving age is 16. Must have a valid permit to start driving. Visit the DMV Web Site for information on obtaining a permit.